Home Numerology Angel Number Meanings Quadruple Digit Angel Numbers Meanings Angel Number 1122 Meanings – Why Are You Seeing 1122? Some days feel full of strange coincidences. You pop into the convenience store for a few things and your receipt reads $11.22. Later you receive a new password for something, and it ends in 1122. In the evening you fall asleep on the couch, you jolt awake and look at the time, it is 11:22pm. Is this all just chance, or is there some deeper meaning underneath it all? Learn the meanings of the quadruple digit Angel Number 1122 today! Often when the same numbers appear to us several times over a short period, this is not a coincidence, but rather Angels bringing them to our attention in order to send us a specific message. Angels will often use numbers to send us signs, not only because they are everywhere and therefore always available in the moment, but because each number has its own different meaning, a meaning that we can decipher. This is because the universe is constructed according to a geometric plan, which makes numbers like the DNA of the universe. Just like human DNA carries specific information about each of us, universal DNA carries information about the universe. What could the Angel Number 1122 be trying to tell you? Sometimes a problem can seem so big that we are paralysed to take action. As time passes the situation can get worse. The Angel Number 1122 can appear when the time for procrastination is over, and we need to make a decision. It reminds us that we should not fear making a decision. It may be a difficult choice, but it is our choice to make and our responsibility to shape the future. We live in a world in which we are encouraged to measure our value by the size of our paycheque. We are encouraged to believe that if we do not have the partner and the nice home, then we are in some way failing in life. The Angel Number 1122 can appear to remind us that this is not the true meaning of life. This is not the true measure of our value. 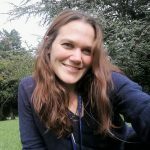 The Angels want us to take a true look at ourselves, our talents and the things that make us special and see what it is that we offer the world that is unique. Often we pigeon hole ourselves as a certain thing. We are an executive, a mother, an artist. We use these self-definitions to construct walls around ourselves that define who we are, which can be useful, but also limit who we could be. The 1122 Angel Number can show up when we have outgrown the walls that we have constructed and it is time to break them down. We are more than we think, and we can be more than one thing at the same time. It is time to expand ourselves. Relationships are some of the most important things that shape our lives, and happiness without strong and healthy relationships is very challenging. 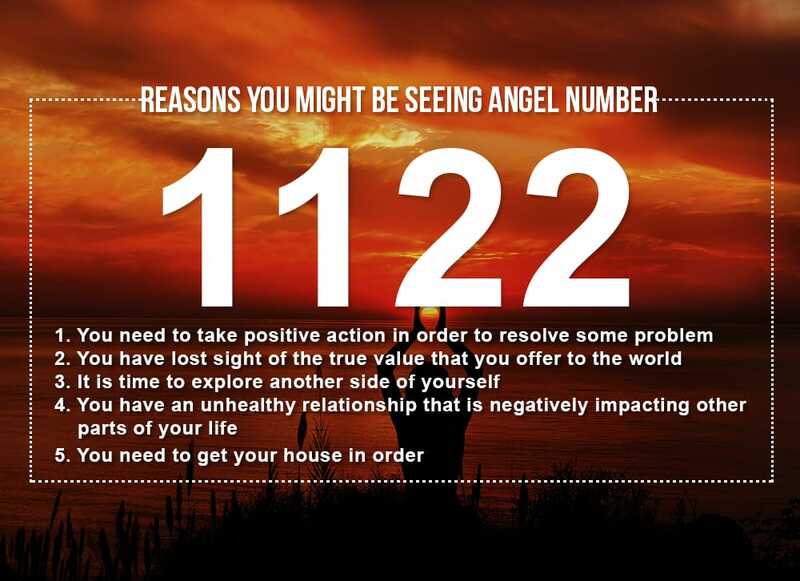 The Angel Number 1122 can show up when an important relationship is draining us rather than building us up. Unfortunately, even the best relationships can become toxic if we let someone project their own insecurities and problems onto us, or if we take too much of our self-worth and happiness from the validation of another person. Self-worth and happiness that we need to find within ourselves. We are often told that we should not put too much emphasis on the material things. But they are important. The peace of mind that we get from financial and material security gives us the confidence to flourish. Big worries in this area can have a huge impact on our mental state, which can make achieving happiness in other parts of our lives practically impossible. The Angel Number 1122 can show up when there is a problem in our material world, and it is time to give it some attention. When it comes to love, the 1122 Angel Number indicates that you need to work on loving and accepting yourself in order to find happiness with a romantic partner. If you are single, it suggests that if you focus on loving yourself and making yourself happy, you will give off the kind of attracting energy that will draw the right kind of partner into your life. For those in a relationship, if it is having some problems, seeing 1122 suggests that you should be careful not to blame your partner, but rather look at where you need to work on yourself. When you are happier and more confident as an individual, your relationship will also be happier and healthier. While numbers carry specific information, the messages that they have for us can be complex and difficult to decipher. To understand Angel Numbers, pay close attention to what was on your mind when it appeared, or identifying what has been preoccupying your thoughts for a few days. Angel Numbers show up when these things are on your mind. They want you to have a context to decipher their meaning. They want to be understood. 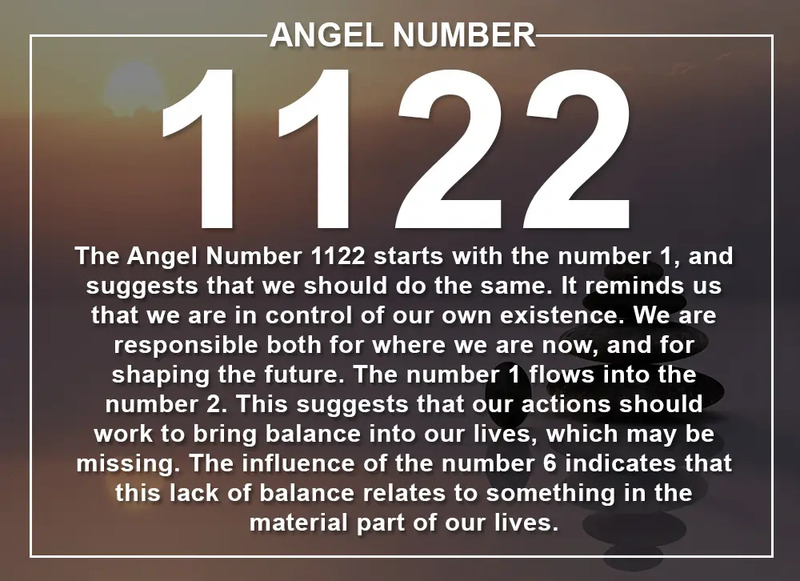 Taking a deeper look at Angel Number 1122, it is a combination of the number 1 and the number 2, both amplified by their double appearance and transformation into the Master Numbers 11 and 22. It also suggests that the number 1 flows into the number 2, as it appears first. It is also linked with the number 6, as in numerology numbers are often reduced to single digital cardinal numbers, in this case 1+1+2+2=6. The numbers 1 is the number of the creational forces of the universe and is suggestive of something new coming into being and new opportunities. However, it is also a reminder that we are all part of the creative power that shapes the universe. The decisions we make and the actions we take affect our immediate world profoundly, and have a knock-on effect for the universe as a whole. Don’t wait for good things to happen, take the lead and make them happen. The number 2 is the number of balance, harmony and duality. It opposes the number 1 and suggests compromise and adaptability rather than shaping things to our will. It is a reminder that balance needs to exist in all things. If we push too far in one direction while ignoring other things, often things tend to snap back in place in order to restore balance. When we see the number 2 we should also remember that we are not limited, and that it is possible to be more than one thing at the same time. 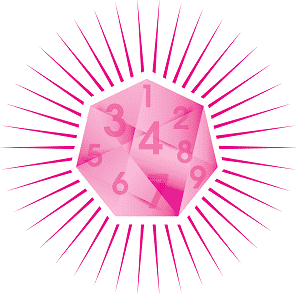 The number 6 is linked with things in the material world, and is usually suggestive of abundance or opportunity. It often shows up when financial or professional opportunities are on the horizon. But it is also linked to the other things that make our lives whole such as home and family. The number 6 also reminds us of the need for balance between material pursuits and the other things in our lives. The Angel Number 1122 starts with the number 1, and suggests that we should do the same. It reminds us that we are in control of our own existence. We are responsible both for where we are now, and for shaping the future. The number 1 flows into the number 2. This suggests that our actions should work to bring balance into our lives, which may be missing. The influence of the number 6 indicates that this lack of balance relates to something in the material part of our lives. Do you seek guidance and insights into the past, present and future, with regards to relationships, love, or money? 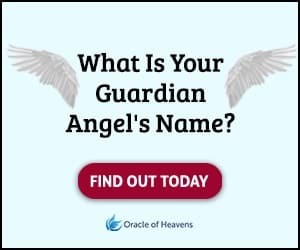 If you are frequently seeing the 1122 Angel Number, take this popular free test to see whether your Guardian Angel is trying to send you an urgent message. Been seeing 1122 everywhere? The Angel Number 1122 starts with the number 1, and suggests that we should do the same. Learn all the important meanings here.